The killifish have come to USC, and they might just have the answers to holding back aging. 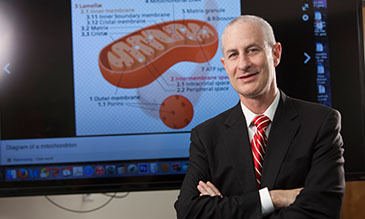 A fasting-mimicking diet could spur cellular repair and improve health, says USC Leonard Davis Professor Valter Longo. 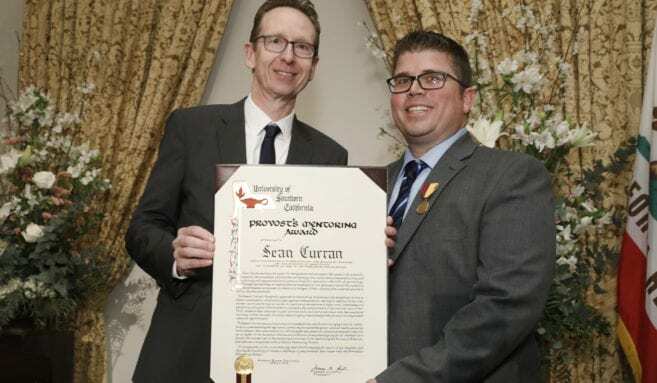 Kelvin Davies named Distinguished Professor; Sean Curran and Jennifer Ailshire recognized as extraordinary mentors. Experts from across USC present the latest science while addressing harmful myths during the 10th annual What’s Hot in Aging Research event. “I think of what I do as really trying to quantify the aging process,” says 2015 PhD in Gerontology graduate Morgan Levine. 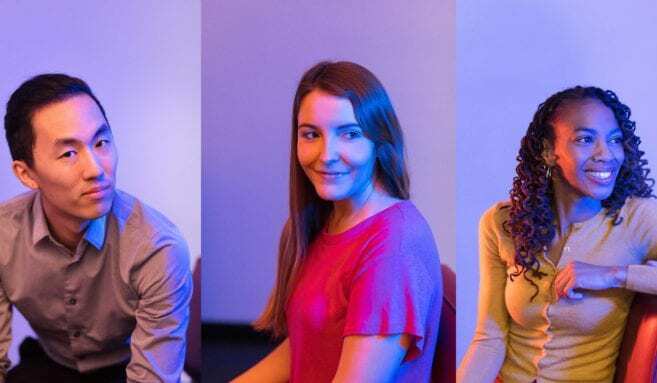 New research reinforces the value of designing to maximize natural light, especially for aging adults with a variety of health issues, say USC architecture and gerontology experts. 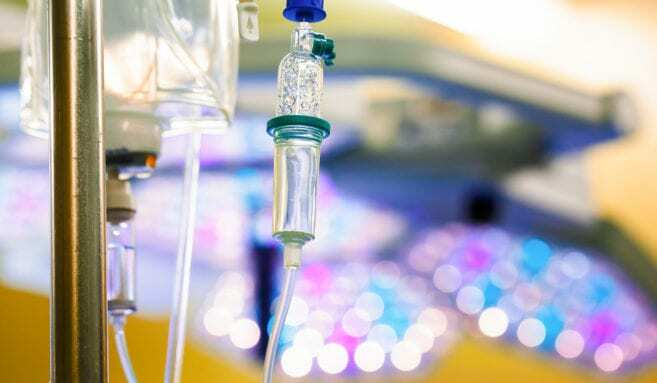 Coauthored by USC Leonard Davis Associate Professor Mireille Jacobson, the study is the first to systematically analyze the consequences of cancer drug shortages nationwide. 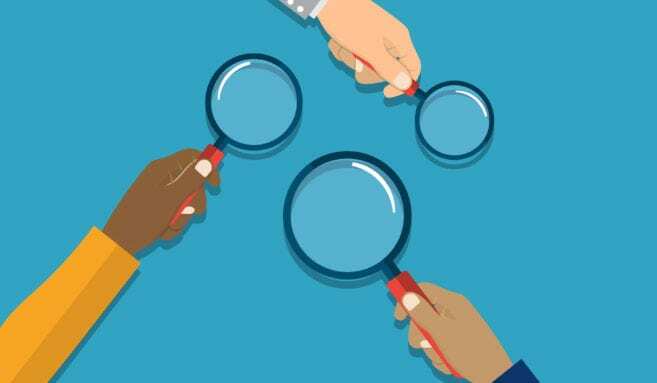 Ready to start your journey into the gerontology field? 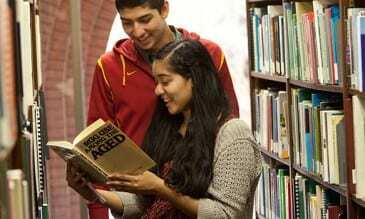 Find out how to apply to USC Leonard Davis School academic programs. 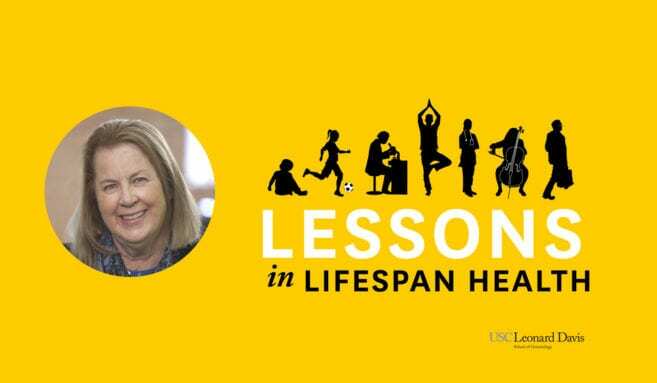 Read a welcome message from Pinchas Cohen, Dean of the USC Leonard Davis School of Gerontology and Executive Director of the Ethel Percy Andrus Gerontology Center. Want to support innovative gerontology education, research, and service? 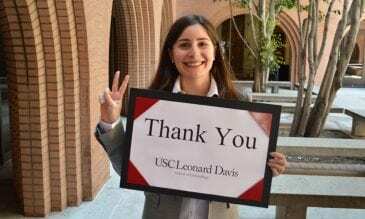 Learn more about ways to contribute to the USC Leonard Davis School. The 136th Commencement at the University of Southern California begins at 8:30 a.m. at Alumni Memorial Park.